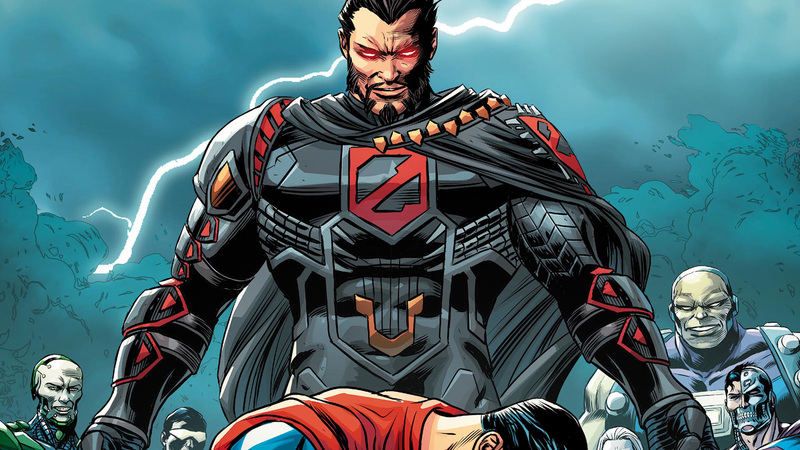 The return of Zod in this weeks Action Comics. I love what DC have been doing with their longest running series in the last year or so. I think once they are finished with Rebirth they will start working on something big for #1000.